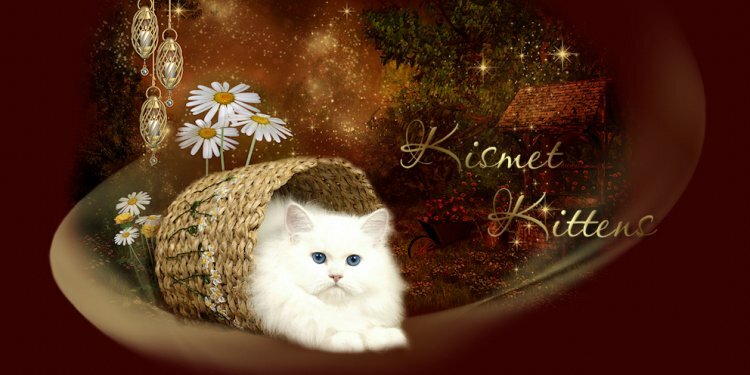 Kisses In The Night and Alejandro have given us a stunning litter of Golden Rosetted kittens! These kittens have coats like silk, beautiful rich color, and super sweet personalities. These adorable babies will be ready to come home February 4th..
Mikita gave birth on July 23, Zawie on August 2. Zawie and Mikita were in separate, but adjoining rooms.Zawie was uncomfortable and couldn't seem to get settled. The second she got the chance, she picked a baby up and practically ran with him into the soft crate enclosure that is Mikita's lair. So, I brought the other kitten to her there, and she immediately snuggled up with Mikita and her gang. Now it is like one big happy family...they are both taking care of all the kittens.